Latest tidbits about the Canon EOS-1D X Mark II suggest the camera will be announced in February or March and start to go to sale in April 2016. 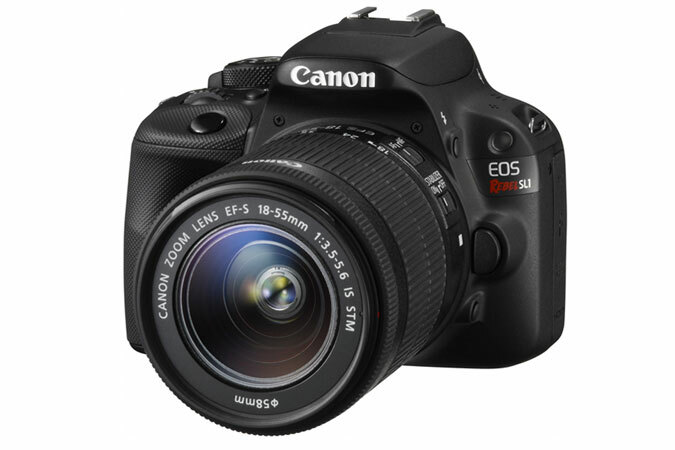 Most likely the EOS-1D X Mark II will be announced for CP+ in February. The rumored price is $5,999. Nikon just announced the D5, the direct competitor for the EOS-1D X Mark II, so it is likely Canon won’t waste much time before releasing the EOS-1D X Mark II. The Nikon D5 has 4K video, it’s now a safe bet to say that the EOS-1D X Mark II will also feature it. 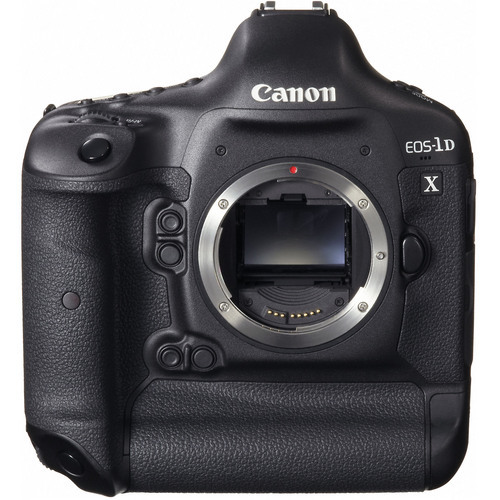 No reliable specs so far, click here to see earlier EOS-1D X Mark II rumors. Stay tuned for more.